Visitor guide to Fall Creek boat rentals, jet skis, water sports, and boat tours at this reservoir which is a prime recreation area surrounded by day-use parks and a campground. 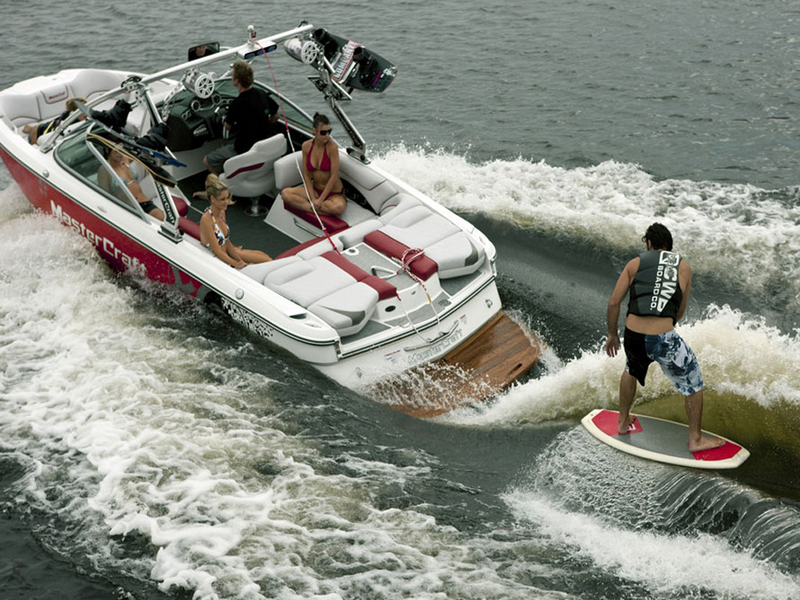 For all outdoor enthusiest who love the water you can enjoy; wakeboarding, water skiing, tubing, kneeboading, wakesufing and many other fun activities. Cascara campground, on the south shore near the point where Fall Creek enters the lake, is tucked away amid towering Douglas fir trees. The 47 primitive campsites are great for tenters who remember that there are times when "roughing it" means just that. Every site comes equipped with a fire ring and picnic table. The campground has a swimming area, complete with a deck, and boat ramp. A reservable RV group camp, Fisherman's Point, is just across the road from Cascara campground.